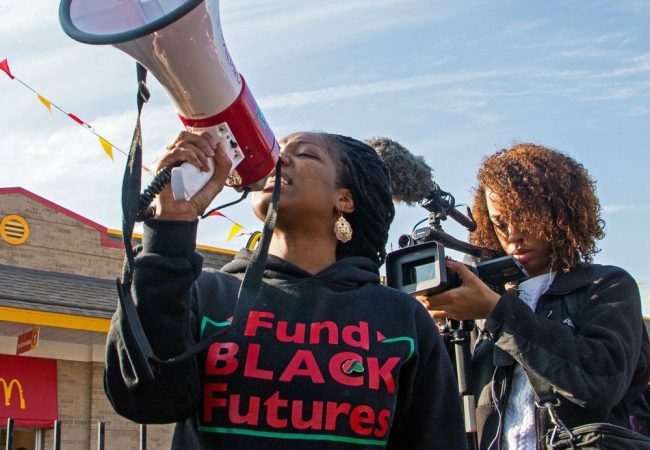 The Sundance Institute will award $585,000 in targeted grants to twenty-three projects from independent nonfiction storytellers. 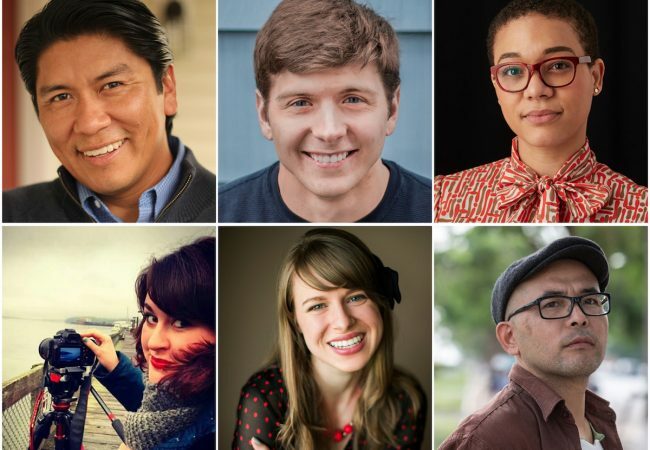 Seven screenwriters have been selected for Film Independent’s 20th annual Screenwriting Lab, an intensive four-week workshop designed to facilitate each writer’s unique voice through the development of a single feature screenplay. 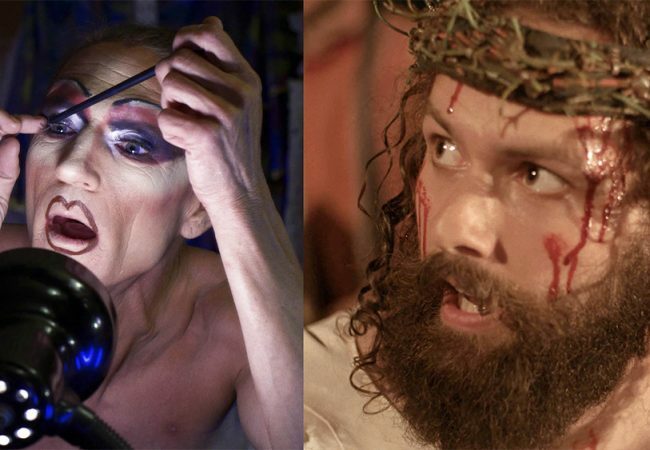 Sundance Institute has selected six projects for the annual New Frontier Story Lab, which supports independent artists working at the cutting-edge convergence of film, art, media, live performance and technology. The Fly Filmmaking Challenge organized in partnership with Washington Filmworks, returns to the 2018 Seattle International Film Festival (SIFF) after a three year hiatus. 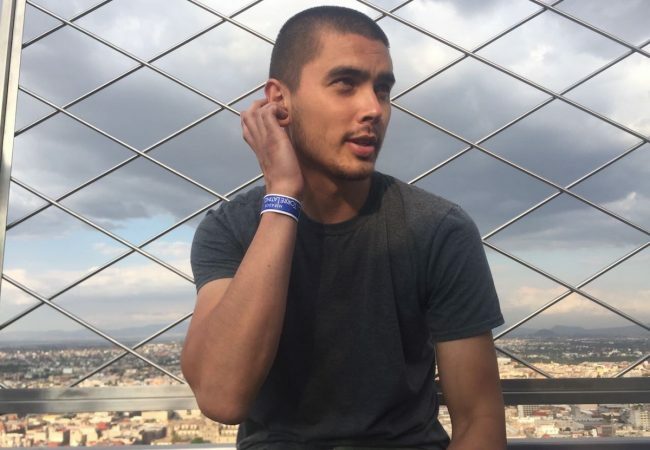 Film Independent has picked 6 emerging independent film directors for its 18th annual Directing Lab, an intensive eight-week program designed to support the directors on their feature films. 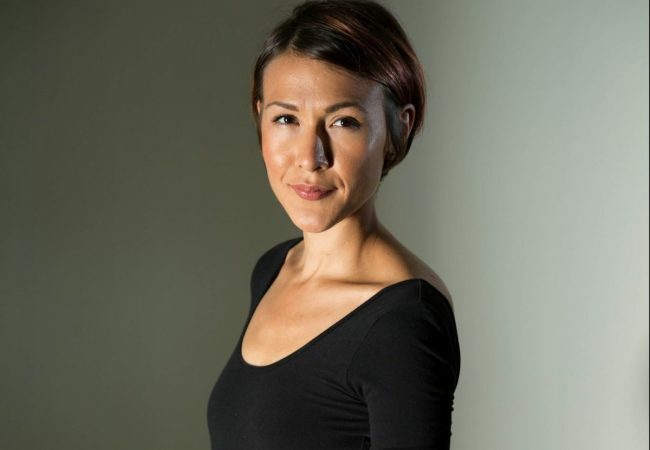 Elle-Máijá Tailfeathers (Blackfoot/Sámi) from Vancouver, British Columbia, Canada is the 2018 recipient of the Sundance Institute Merata Mita Fellowship – an annual fellowship named in honor of the late Māori filmmaker Merata Mita (1942-2010). 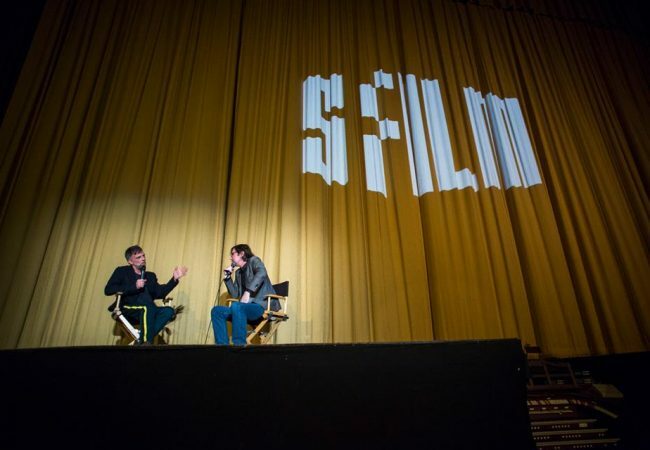 SFFILM, in partnership with Vulcan Productions, has launched a new support program designed for nonfiction filmmakers, adding to its slate of artist development offerings for independent storytellers from across the US. 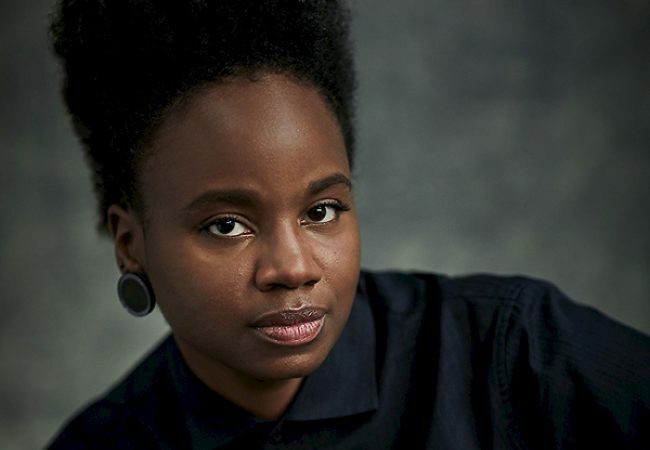 Award-winning filmmaker Dee Rees (Pariah, Bessie, Mudbound) will close the 13th annual Film Independent Forum with a Keynote Conversation. 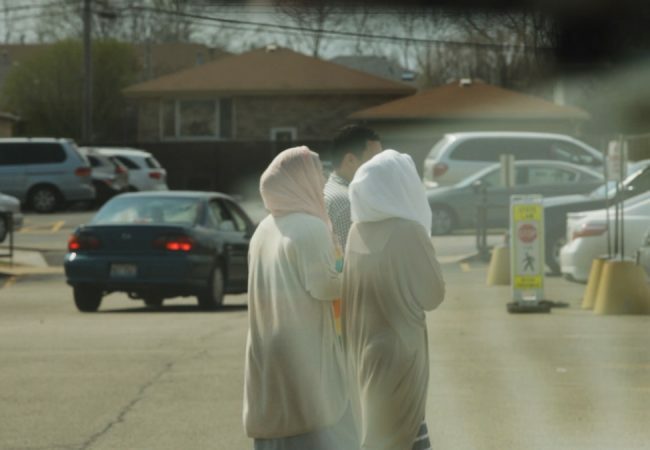 SFFILM announced the six winners of the 2017 SFFILM Documentary Film Fund awards totaling $125,000, which support feature-length documentaries in postproduction. 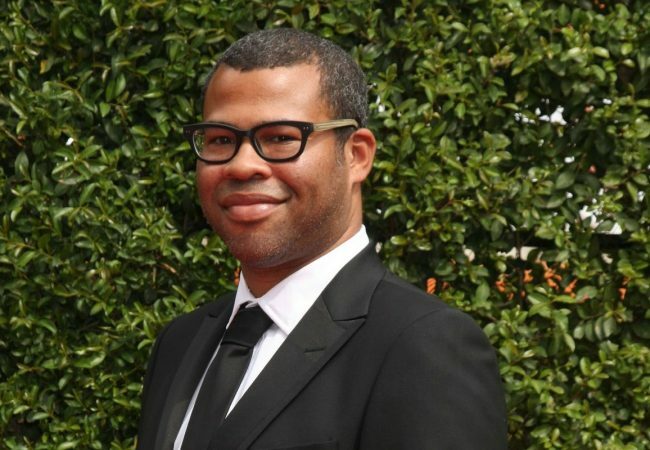 Filmmaker Jordan Peele (Get Out, Key & Peele) will deliver the Filmmaker Keynote address at the 13th Film Independent Forum. Film Independent has selected six screenwriters for its 19th annual Screenwriting Lab. 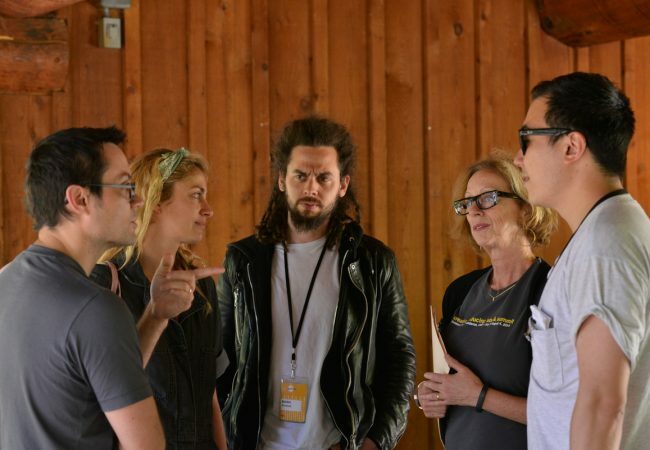 Seeking the next generation of emerging filmmakers, Sundance Institute and Adobe Project 1324 are now accepting filmmaker submissions for the Sundance Ignite Short Film Challenge. 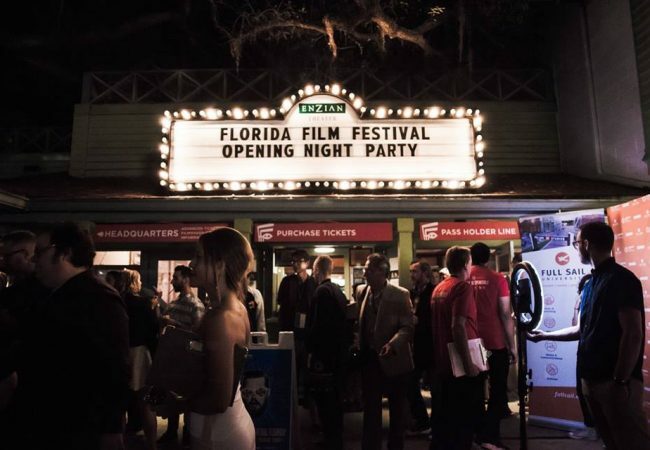 The 27th Annual Florida Film Festival sponsored by Full Sail University, will take place April 6 to 15, 2018, and is now officially accepted filmmaker entries. 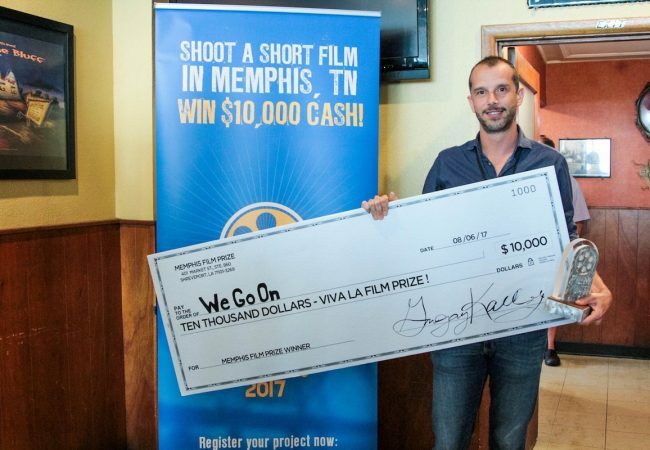 We Go On directed by Matteo Servente was named the winner of the 2nd annual Memphis Film Prize and walked away with the top award of $10,000 cash. 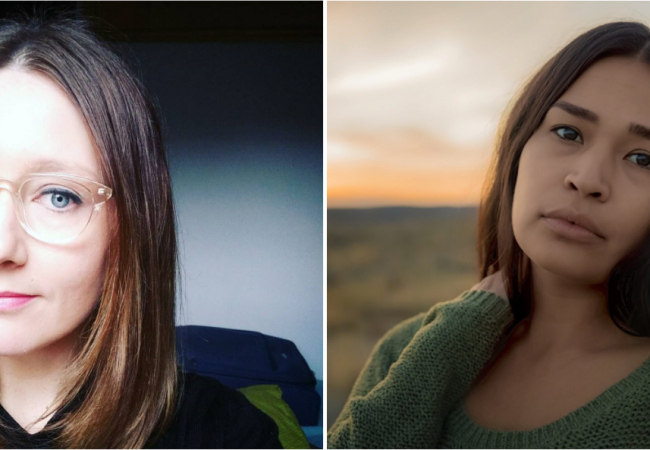 SFFILM has selected two new screenwriting teams to receive Sloan Science in Cinema Filmmaker Fellowships, which will support the development of their narrative feature screenplays. 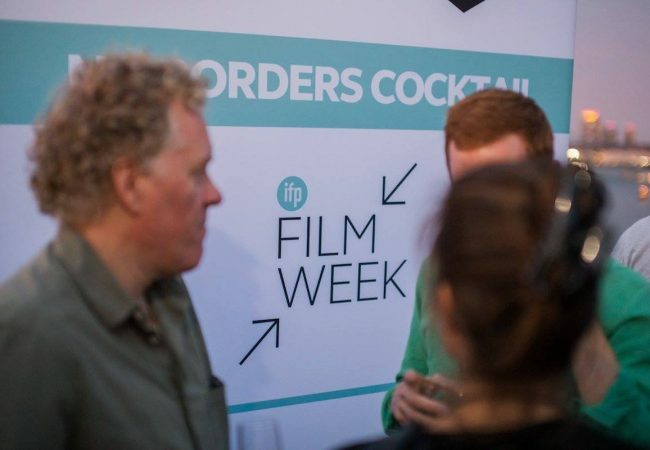 The Independent Filmmaker Project (IFP) today announced over 35 television, digital, web and app-based series to be presented at the 39th annual IFP Week, taking place September 17 to 21, 2017 in Brooklyn. 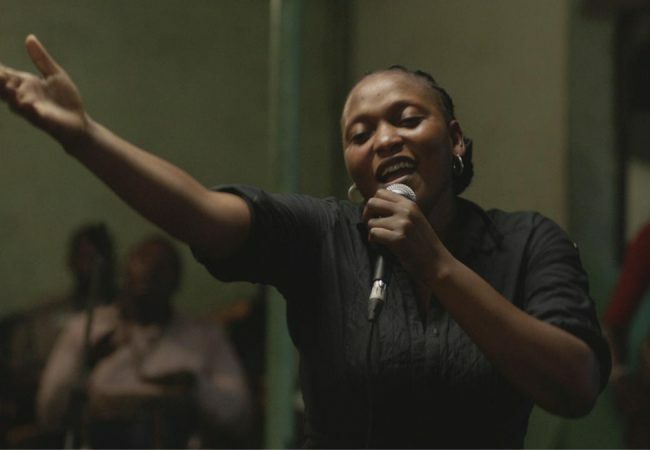 13 film projects including Berlin Film Festival award winning Felicité by Alain Gomis, have been recommended for funding at the 26th jury session of the Berlinale’s World Cinema Fund (WCF).